W for Woman, the contemporary Indian wear brand by TCNS Clothing has been adjudged the ‘Most Admired Fashion Brand of the Year’ in the Women’s Indian Wear category at the 16th Images Fashion Awards held at the India Fashion Forum in Mumbai. W was nominated alongside renowned brands like BIBA, Melange by Lifestyle and Neerus for the award. year in the women’s wear segment. Images Fashion Awards recognised the continuing evolutions of the brand for its forward-looking design, innovation, product development and customer connect. W for Woman is a mirror for the new age Indian woman who are rooted at home and taking on the world with panache, playing myriad of roles with élan and taking on the challenges in her stride. With a unique design sensibility, the Indian Salwar – Kameez was transformed into its chic & urban yet comfortable form. IFF - India Fashion Forum - is one of Asia’s largest fashion retail events in the country. Year after year, it draws the participation of India’s most powerful fashion brands and companies, professionals from across the globe in the fields of fashion design, store architecture, visual merchandising, retail support and retail real estate. 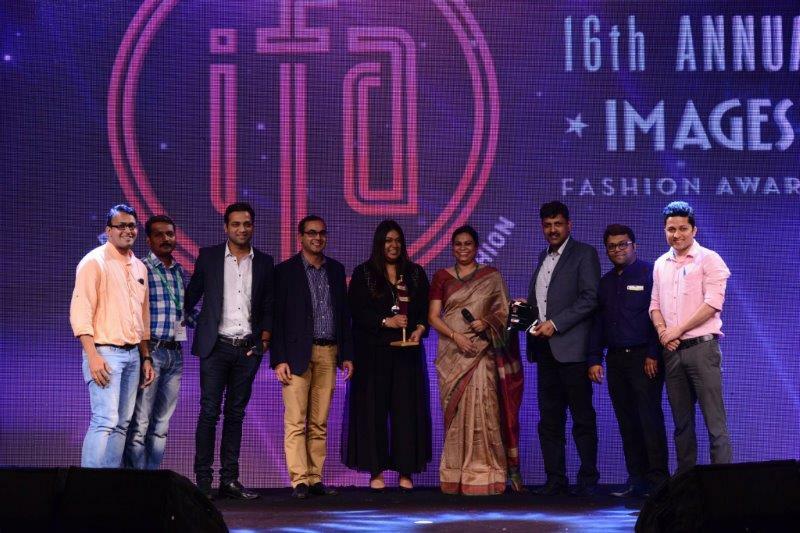 IFF includes Images fashion awards ceremony which honours the country’s most admired brands, companies, stores, campaigns, innovations and professionals for their achievements. W by TCNS Clothing Co Pvt Ltd is a mirror for the new age Indian woman who are rooted at home and taking on the world with panache, playing myriad of roles with élan and taking on the challenges in her stride. With a unique design sensibility, the Indian Salwar – Kameez was transformed into its chic & urban yet comfortable form. It is a brand that provides contemporary Indian wear for the working woman and home maker and believes in delivering design functionality with mix n match combinations.